KUALA LUMPUR: The sales and services tax (SST), which was supposed to be implemented into the tour industry in 1st March 2019, will not be imposed. 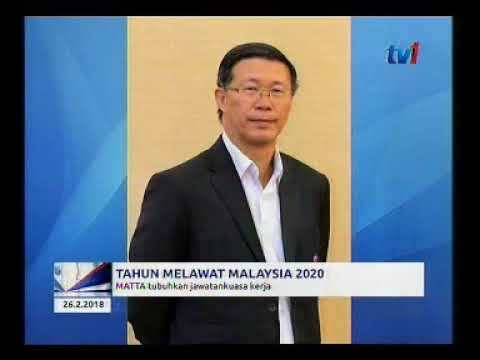 The Malaysian Association of Tour and Travel Agents (Matta) president Datuk Tan Kok Liang said he received verbal confirmation from the Finance Ministry that the SST will not be implemented until a better mechanism is thought out by the Royal Malaysian Customs Department. “We thank the Finance Ministry for looking into this matter and we are in support of this decision. 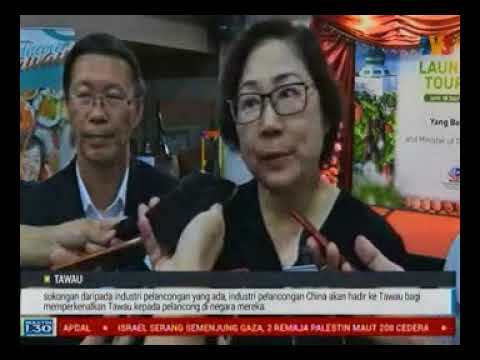 We seek a fairer mechanism to be imposed as the tax would have had cascading effects on the industry,“ he said at a press conference after the official launch of the Matta fair today. The SST, which was supposed to begin its implementation on tour agencies and travel companies, were to be taxed under tourism management services. 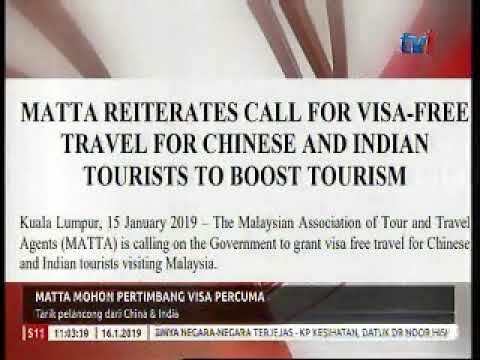 However, Matta members have given feedback that the tax is fundamentally flawed and will create serious adverse implications to the tourism industry especially when the treatment details and mechanism of reporting are unclear. 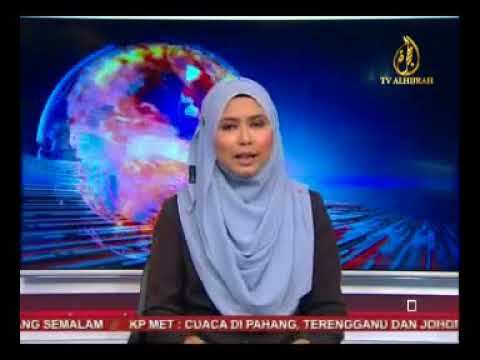 Tan also said that the tour contracts that has been signed from March this year till the end of the year did not include any SST on its customers. “It (charging SST) will double or triple the price of tour packages and make us be not so competitive in terms of pushing our products,“ he said.